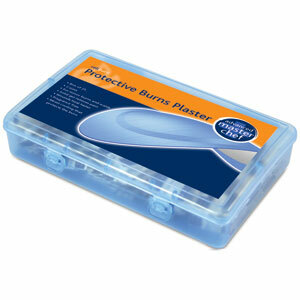 Great as part of a first aid kit in the home or at work. 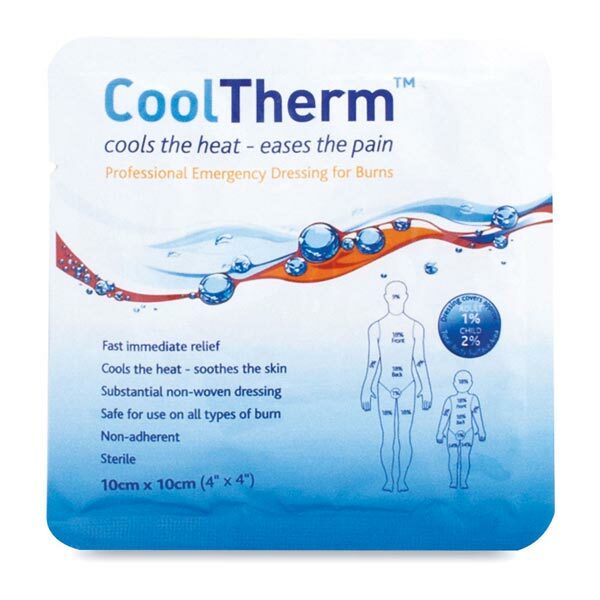 Easy to apply, effective and convenient for treatment of most burns or scalds. 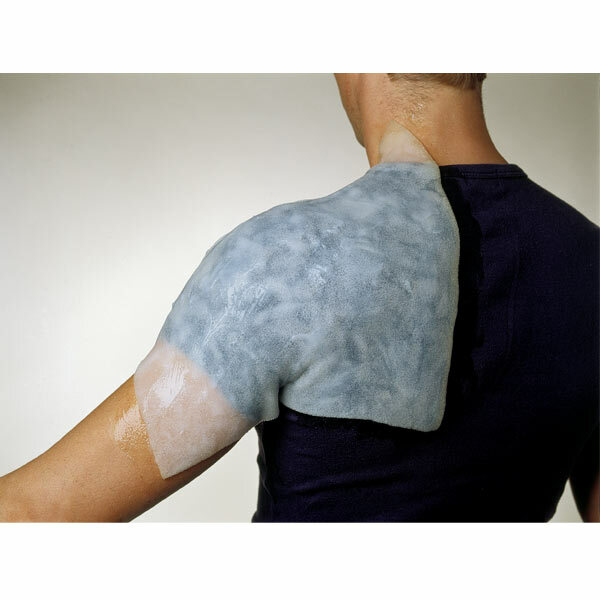 Care should be taken when opening the dressing and placing on the wound and use of the remaining salve. 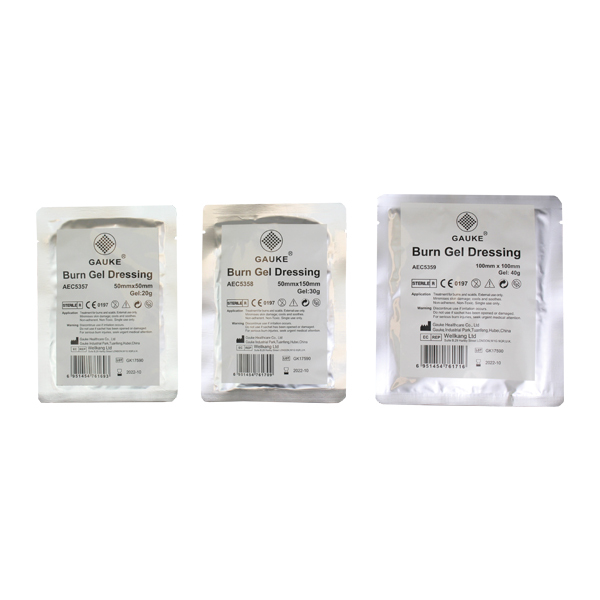 As with all these burns products, I recommend them. Have used these for burns in the kitchen, and worked well when covered with the impregnated dressings. I would recommend this to all. Excellent product. 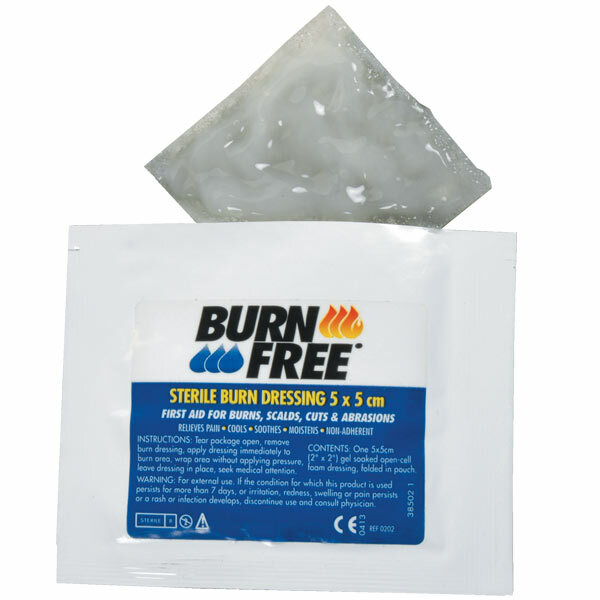 Have used many times and prevented scarring and/or blistering.